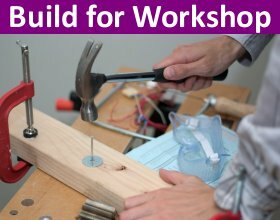 How to Build 101 is chock full of instructions and plans to build anything and everything. 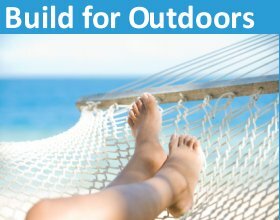 Make a hammock for lounging in the backyard or build a new wooden toy as a surprise birthday gift. A bee feeder and chicken coop top the list of animal plans to build. The chicken coop is a good size if you are looking to build for just a few chickens. There is also a tip on how to provide extra shade for your chickens. The bee feeder is also a compact size and is advantageous for the feeding of bees in winter. Always wanted to know how to make a hammock? Choose from 2 sets of instructions below. Furniture Plans - There's nothing more rewarding than using something you built yourself. 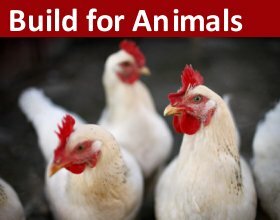 Need a chicken coop in your backyard? Here's a compact one. 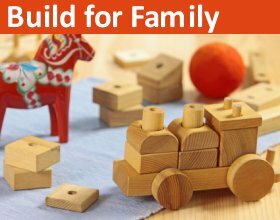 Use these full size toy patterns to put your woodworking skills to work. 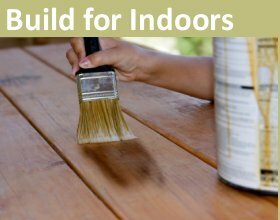 If you love building things, give the woodworking projects below a try. 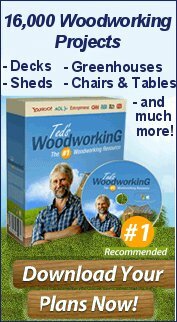 What can be easier than just downloading your woodworking plans right now?